Locker Room, Sideline & Dugout Benches | Hoover Fence Co.
Our manufacturer has over 30 years of experience in bench fabrication, so rest assured, you will be getting the highest quality available. Compare our benches to other suppliers, and you will find our quality to meet or exceed any other bench in the country. We only sell all aluminum benches (including the pedestals), so you never have to worry about maintenance, rust, or corrosion. Features a 5-year manufacturer's warranty against material defects and workmanship, and a 25-year guarantee on the anodized finishes. Assembly required. Please be advised, state and local building code requirements vary greatly throughout the country. It is the purchaser's responsibility to comply with any and all codes. 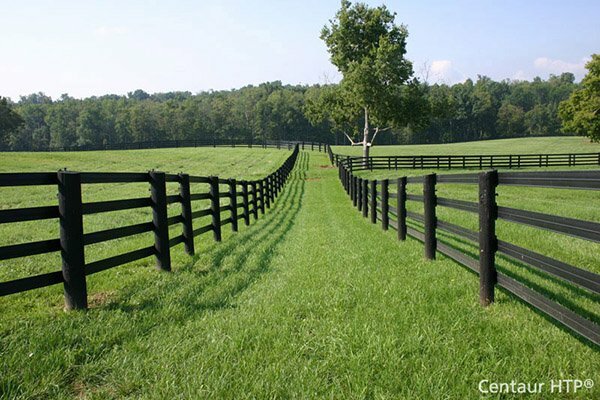 Hoover Fence Company cannot assume responsibility or liability for code compliance. Please consult your local building code compliance officer for applicable requirements. If these bleachers do not meet your particular requirements, please call for a quote.